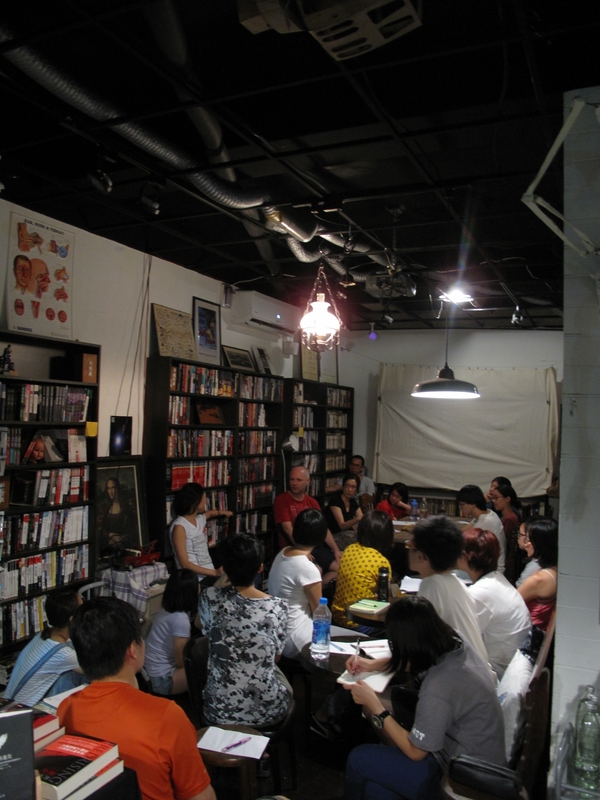 On Sunday night, I ran the ‘Listen’ workshop at the Murder Ink book store in Taipei. 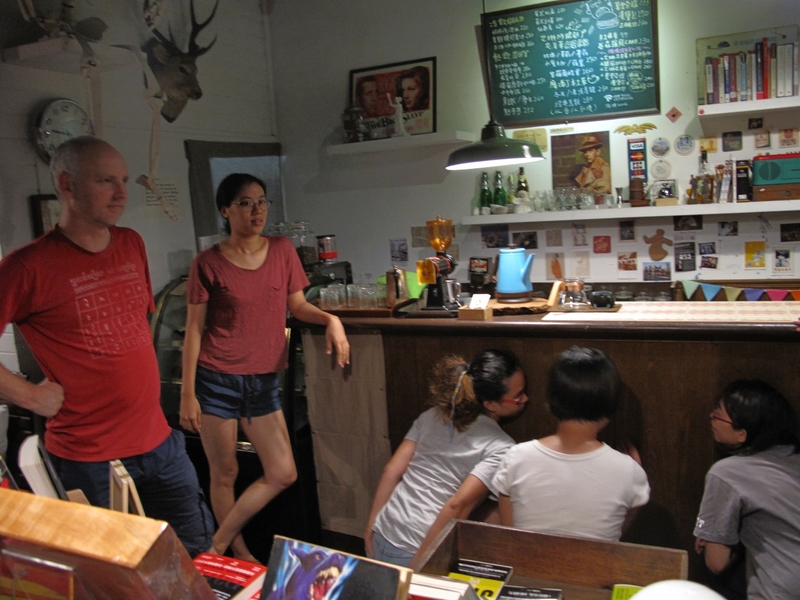 The workshop was specifically for the cast and crew of the upcoming Taipei Fringe Festival production Cold Case Club, but was also open to others who booked as well. Chun-liang Liu kindly translated to Mandarin for me. 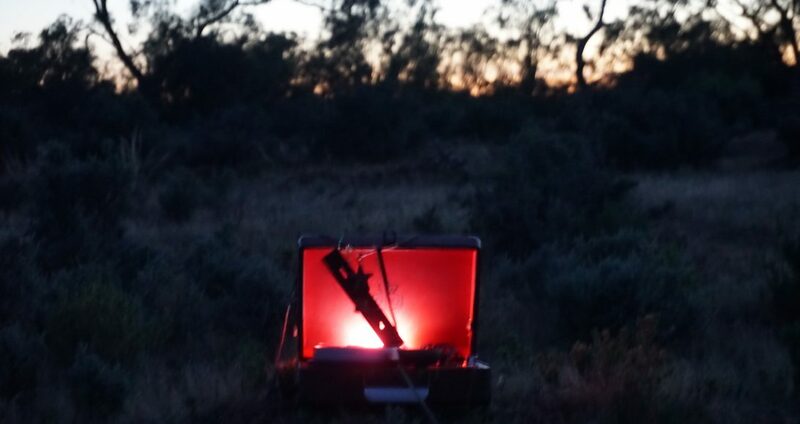 I really enjoyed the evening and think the participants did as well.